This is the story of Michael Reed Dorrough, or Zaharibu, as he is known among his friends and loved ones. 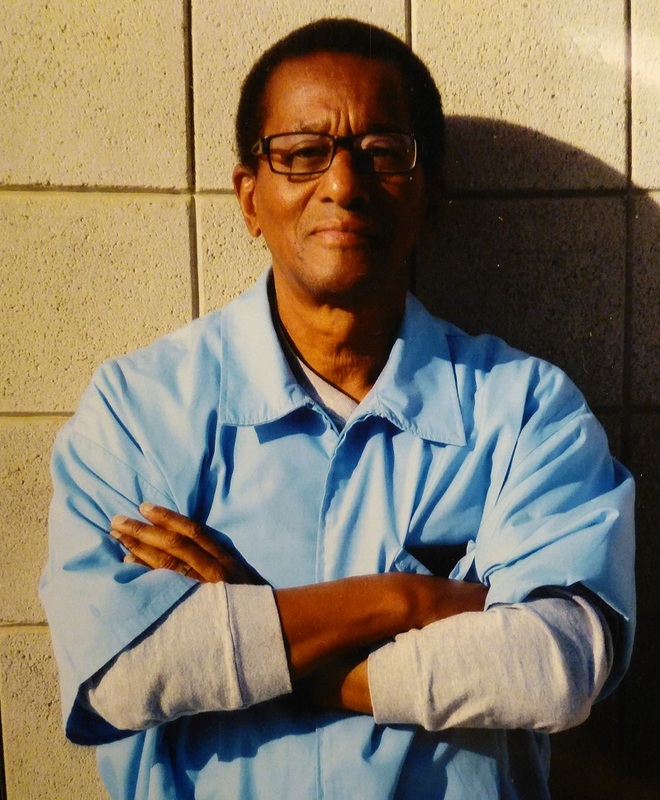 He was falsely arrested in 1985, and has been in prison in California ever since. He has always maintained his innocence. With this website we, Friends of Zaharibu, show our support for his case for innocence. We have also created a Facebook profile page for Zaharibu that we manage to keep in contact more easily with his family and friends, supporters. Michael spent more than 26 years in solitary confinement before being moved to a more general population-unit following the class action settlement of 2015. “Isolation can really crush your spirit,” he wrote once, when asked about his experiences in solitary confinement. Our Flyer for Michael Reed (Zaharibu) Dorrough.